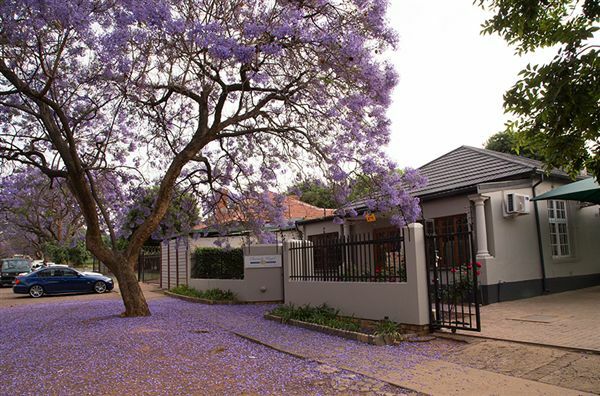 This firm was established in 1996 and has since been practising in the Arcadia Area in Pretoria in several fields of the law. We have specialised knowledge and experience in several areas, and although we specialise in all the fields mentioned under services, we are well known for Labour Law, Family Law, Divorces, and Personal Injury Claims like Third Party and Medical Negligence Claims. Our personal approach to the work and own investigation ability is why our clients come back to us, even after years not having had the need for an attorney. 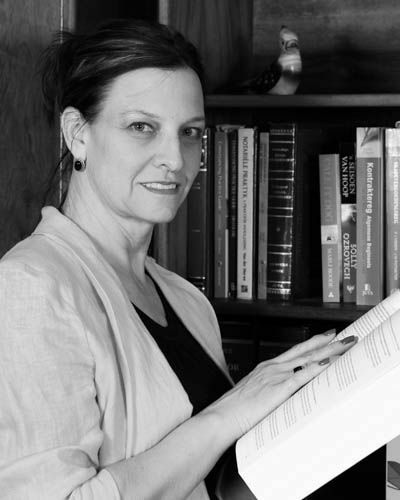 Johan Botha and Ronel Hill Attorneys.